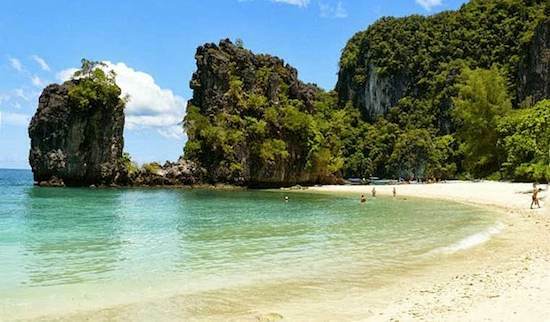 Krabi, Phuket’s less crowded cousin, is one of Thailand’s most famous beach destinations. Most travelers choose to stay along Ao Nang beach. What many don’t realize is the Ao Nang beach is not idyllic. 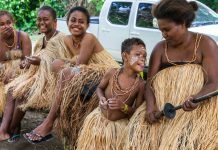 It is popular mainly because it is convenient to set up camp there, before day-tripping to nearby islands. Many island-hopping tours depart from Ao Nang in the morning and deposit travelers back on the mainland in the late evening. Krabi, a Thai province on southern Thailand’s west coast, is known for its craggy, sheer limestone cliffs, dense mangrove forests, and more than a hundred offshore islands. As such, a visit to Krabi is perfect for those who crave adventure and motion, and do not like to return to the same spot day after day. If you’re making your way through Thailand and only scheduled three days for Krabi, here’s how you can make the most of them. Most flights arrive at Krabi airport at around 11am or 3pm. While it is too late to go on a full-day, multi-island hopping tour, there is still time to go check out nearby island Railay. A car transfer to Ao Nang should take around half an hour. Do a quick check-in and then head down to the stretch of shops along the beach. The area is full of tourist information counters. Simply purchase a pair of return longtail boat tickets to Railay. They cost 100baht (about US$ 3) per person per way for the before 6pm boat, and 150baht (about US$5) for the after 6pm boat. Head down to the docking area, and hand your tickets to the person manning the queue. Once about eight people have gathered, a boat will make its way to Railay. 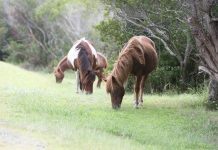 The ride is about 10 to 15 minutes long and very scenic. There are three beaches on Railay – East, West, and Phra Nang. East Railay is more mud than sand, so give it a miss. 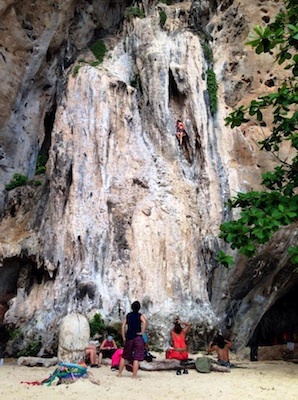 Instead, get off at Phra Nang, where you can kayak, rock climb, or just people watch. Make your way to West Railay (roughly a fifteen minute walk) and hop on a boat back to mainland at around 6PM to catch the legendary sunset while on the sea. Once back on land, inquire and compare island tour prices until you find a vendor you are happy to purchase from, then make arrangements for an early pick-up the next day. Have a simple dinner, browse through the countless clothing and souvenir shops along the streets, and inquire about the prices. Try not to succumb if you feel the prices are too high — there is always tomorrow to bargain again. 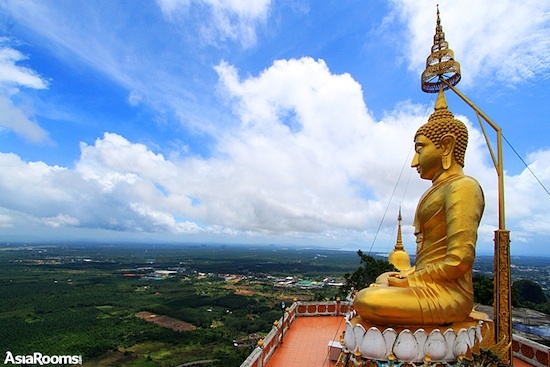 If you more comfortable with being on land on your first day in Krabi, check out the Tiger Cave temple. It is a tough walk up (1,237 steps!) but the view at the top is breath-taking. Get started on your Hong Islands hopping tour at around 8 am in the morning. A typical Hong Island tour will bring you to Ko Daeng, Ko Hong and Ko Lading. Tour operators may include other small nearby islands or bays for snorkeling. Try to settle on a price between 700 (US$ 22) to 1000 baht (US$ 31)—any higher, and you are probably being ripped off. The Hong Island tour price includes hotel pick-up and drop-off, lunch (buffet or packed lunch depends on the price you may), and travel should be done via speedboat instead of longtail boat, as the Hong Islands are a distance away. The Hong Island tour usually ends around 3 or 4 PM. At this point, you can head back to your hotel, and freshen up before heading out for dinner. Try to head out by 5.30PM, so you can take your time to choose where you want to dine, and still catch the sunset. If you choose to treat yourself to a nice seafood dinner for your last night at Ao Nang, look out for the row of beachfront restaurants on the far right of the beach. Instead of entering the outermost one, make your way through the entire row and inquire about the availability of the seafood item you would like to try (crab, prawns, mussels, fish), the method of preparation, and settle on the price (based on weight) before you enter. The glass noodle crab at Baan Lay Thai Kitchen is worth a try. 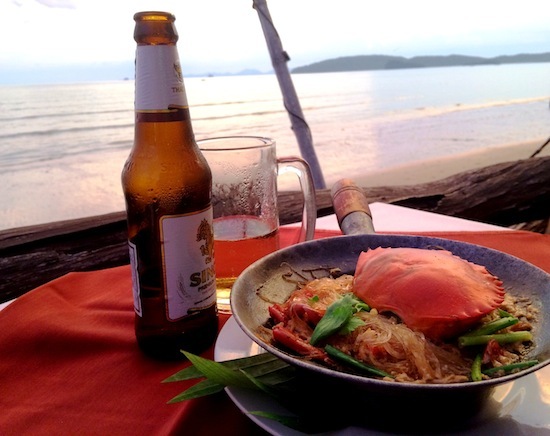 For a beachfront seafood dinner, prepare about 300 baht (US$ 10) per person. Otherwise, there is a row of street food stalls opposite Swedish restaurant Blue Mango- the lady stir-frying traditional Thai dishes such as fried rice, Pad Thai and chicken with cashew nuts has some mean offerings, and at an incredibly affordable 50 to 100 baht (US$ 2 to 3). If you spotted items that caught your fancy while window browsing the evening before, it’s time to head back and ask if the vendors can lower their prices. Desperate to make a sale, the vendors will usually cut the prices a little, as you might soon fly off without purchasing any of their wares. There are other popular tours, such as the Phi Phi, 4-islands, and James Bond tour. If you have more time in Krabi, be sure to check them out. However, note these islands, being more famous, tend to be oversubscribed. It would be difficult to find a quiet spot to sunbathe, compared to the Hong Islands. Most flights depart Krabi Airport by midday, so there won’t be much time to check out the area. If you have the chance, grab a snack such as the famous Thai pancakes (crispy fried dough, usually accompanied by Nutella, condensed milk or a variety of other toppings) or a mango sticky rice (a whole sweet mango sliced and served on glutinous rice and coconut milk). Be sure to slot in an extra half an hour if you need to be on the road by 9am. 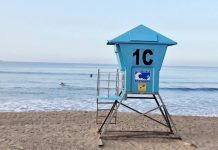 The streets are usually jam packed with tour operators ferrying their clients to the beach between 8 to 9am, so there is bound to be some form of traffic jam on the main stretch.